Enjoy a guided tour of the fascinating Hungarian capital Budapest, imperial city of two halves straddling the mighty Danube, plus spectacular cruising along the famously dramatic Danube Bend in all its wintry splendour. Discover delightful Bratislava, Slovakia’s fast emerging capital, on our guided tour then wander the atmospheric markets of its lovely baroque old town, beautifully restored to its former glory. After a guided tour of the grand imperial city of Vienna, seeing the main sights at this spectacular time of the year, explore some of the capital’s traditional markets with their huge range of inspirational gifts and tempting Christmas fayre. 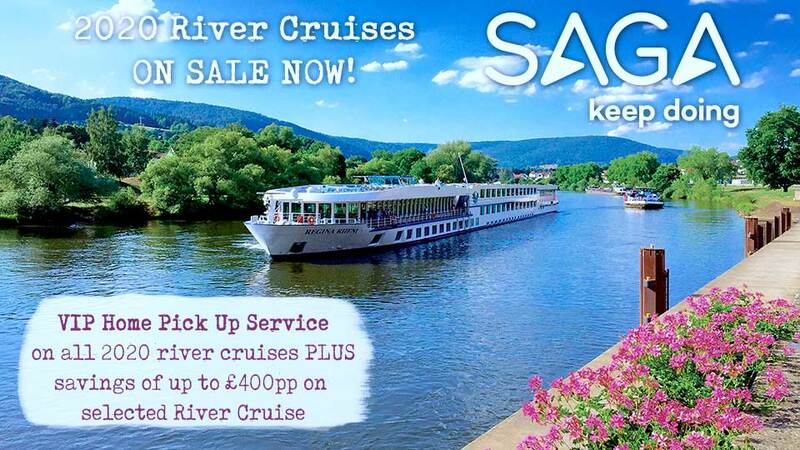 Relax on board and enjoy the stunning river views on our return to Budapest to explore further and soak up the lovely festive ambience of its seasonal markets. Fly to Budapest, where a coach transfers you to your five-star cruise ship moored in this beautiful city straddling the banks of the glorious Danube. As you step on board you will be greeted by your professional, five-star crew who are on hand to help you settle in as you familiarise yourself with the layout of this splendid ship. As you are moored overnight you may fancy a wander ashore to start exploring this charismatic city, so full of atmosphere at this special time of year. It won’t be long before your first excellent dinner is served in the ship’s restaurant, over which you can get acquainted with some of your fellow travellers. Enjoy a digestif in the welcoming lounge as you ponder all that the next few days has in store! Budapest is always an atmospheric and fascinating city, but at this time of the year, the muted colours of its magnificent archaic spires and grand domes are especially captivating on the wintry skyline. 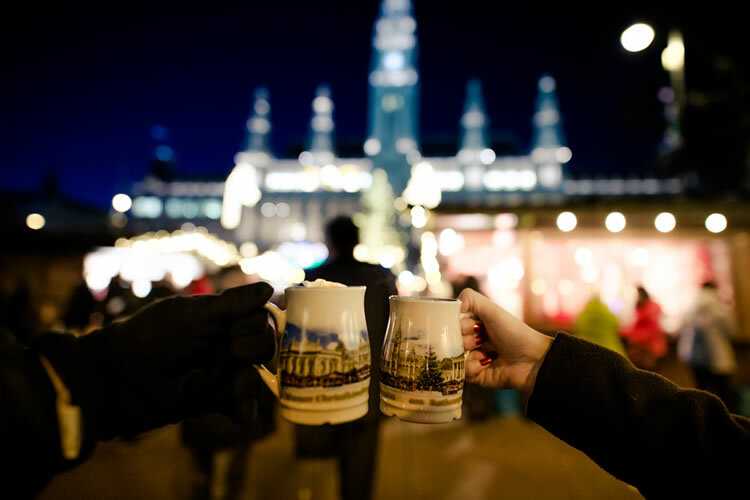 The historic and palatial buildings, the superb Roman ruins and exquisite Art Nouveau architecture provide a truly impressive backdrop for the city’s acclaimed Christmas markets. This morning enjoy a guided tour seeing the main sights such as the iconic Parliament Building and the ancient Castle District with its winding streets and panoramic views. There’s free time to explore under your own steam, so perhaps take in one of the city’s fine museums or simply wander the markets. Soak up the traditional atmosphere as classical music fills the air along with the delicious smells of spicy gingerbread and peppery goulash – and don’t forget the mulled wine to stave off the winter chill! Back on board for lunch, excitement mounts as your adventure begins; just sit back and relax as the fairytale landscape glides by through the ship’s panoramic windows. 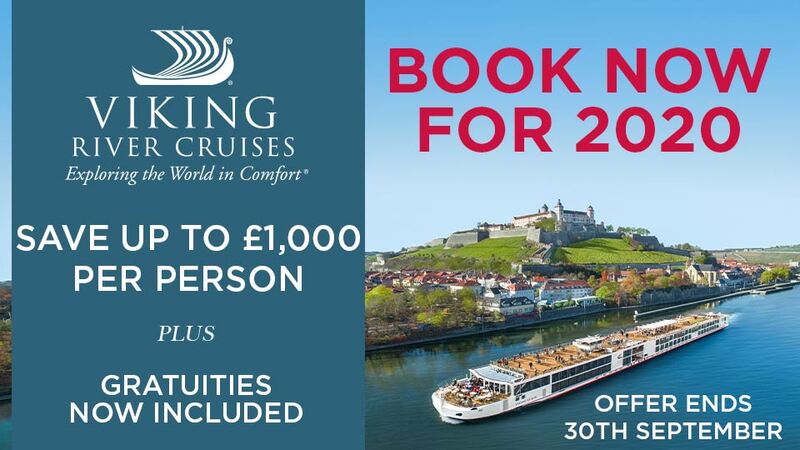 This afternoon witness a cruising highlight as you navigate the Danube Bend, where the river spectacularly winds its way through a narrow twisting valley, flanked by high mountains and snow covered hillsides. During this morning’s breakfast, arrive in Bratislava, the capital of Slovakia. Its communist past now firmly confined to the history books, the city has rediscovered its imperial heritage in its beautifully restored baroque old town whilst the grand white fortress, former seat of the rulers, enjoys commanding views over the river. This morning discover more about the city’s interesting history, seeing the main sights and visiting some of the churches to view their traditional Christmas cribs, before you enjoy some free time. Wander the maze of streets, admiring the Christmas decorations until you reach the main square and the market with its cosy atmosphere; the sweet fragrance of cinnamon wafts on the air and hundreds of fairy lights twinkle amongst the branches of the Christmas trees. The pretty red and white stalls groan with inspirational artisan gifts, from decorations, wooden figurines or pottery. Sample some local delicacies too such as potato pancakes or poppy seed strudel but make sure you don’t spoil your appetite as it won’t be long until lunch is served back on board. Afterwards you may wish to return to shore – perhaps to climb the tower of the Old Town Hall for a bird’s eye view of the city and the bustling market below. Alternatively, you may choose to join your optional excursion to Slovensky Grob, a village situated in the foothills of the Carpathian Mountains, famed for its geese rearing. You will visit a typical Slovak chalet to enjoy a wine tasting of some of the season’s new wines, accompanied by some typical local delicacies. Later return to the ship where another excellent dinner will be served. During the early hours, your ship has stealthily crept into port and you awake to find yourself in Vienna. There are few places that can so delightfully evoke the spirit of Christmas than here – where the elegant imperial facades, their decorations glittering in the glow from a thousand Christmas lights, the sound of classical carols floating on the crisp air and the irresistible smell of candyfloss and roasted chestnuts is truly reminiscent of Christmas from a bygone age. There has been a Christmas market here since the Middle Ages and today there are more than 20 markets held over the festive period selling a huge range of seasonal gifts and mouth-watering treats. Vienna’s City Hall provides a splendid backdrop for one of the most popular, its windows a giant advent calendar, reflecting the myriad of lights glistening in the trees below. The magnificent Schönbrunn Palace also hosts a superb market, specialising in traditional handicrafts and nostalgic toys. After breakfast you enjoy a guided tour seeing the main sights such as St Stephen’s Cathedral and the impressive Hofburg complex, former royal court, now home to a collection of museums, the Vienna Boys’ Choir and the world famous Spanish Riding School. After tonight’s excellent dinner on board, retire to the lounge for a nightcap and enjoy a classical recital - a fitting musical finale to your day as the ship glides away from this captivating city. Sail overnight and on waking, draw back the curtains to see the early morning mist rising over this gentle pastoral landscape, draped in a blanket of glistening frost. After breakfast, seek out a good vantage spot in the lounge, sink into a comfy chair and watch this lovely slideshow of winter wonderland scenery effortlessly gliding by – what could be more relaxing! For the more energetic, perhaps a visit to the ship’s fitness centre to work off some of those delicious meals or head up to the sun deck to enjoy the bracing river breeze as the Captain skilfully navigates your return course to the Hungarian capital. Your final lunch is served during which Budapest’s majestic skyline comes into view. This afternoon you are at leisure so perhaps wander to the Vorosmarty Square in the very heart of Pest, where the rustic cottage-style wooden stalls groan under the weight of their treasure troves of unique Christmas. The scent of traditional honey cookies and mulled wine pervades the air as you browse the stalls, enjoying the friendly festive ambience or perhaps indulging in a slice of traditional chimney cake. This morning at the appropriate time, you will be taken to the airport for your flight home.